A lift manager coordinates the transport of large and heavy materials. 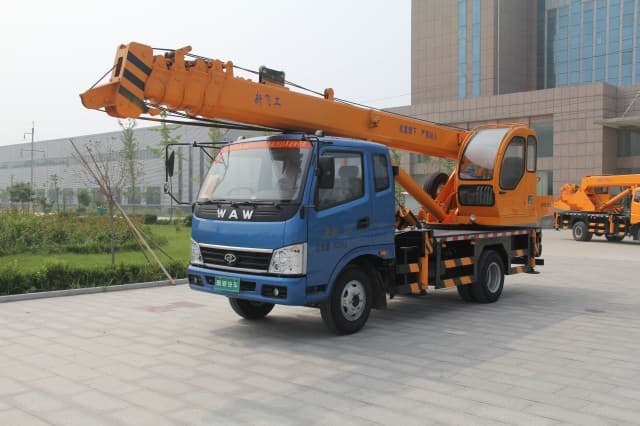 Typically, they control the logistics of moving oversize machinery and other big items by ground, air and sea. Responsibilities include measuring and coordinating cargo and communicating with lift workers and supervisors to ensure safety and efficiency. Lift managers perform a variety of duties related to transporting large cargo. The cargo load is carefully weighed and measured by the manager to determine the available transportation options. 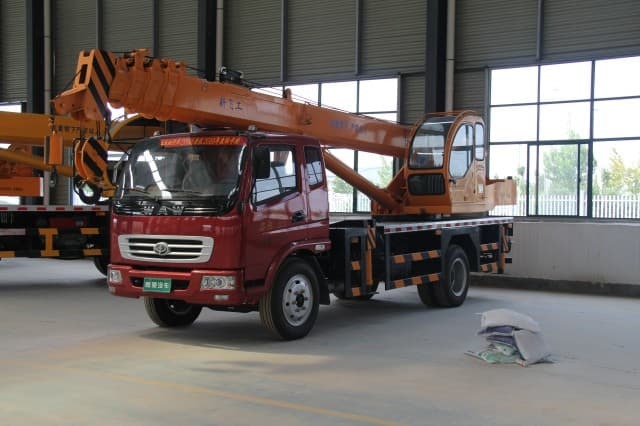 Supervision of the loading and unloading process may also be the responsibility of a lift manager. Many managers work directly with safety supervisors and inspectors to reduce the incidence of accident and injury. Understanding the abilities and limitations of transport equipment is an important requirement for lift managers. Choosing the wrong crane or insufficiently strong straps can have catastrophic and expensive results when moving large items. Many in this position schedule pickup vehicles like trains, trucks and planes from privately contracted companies. 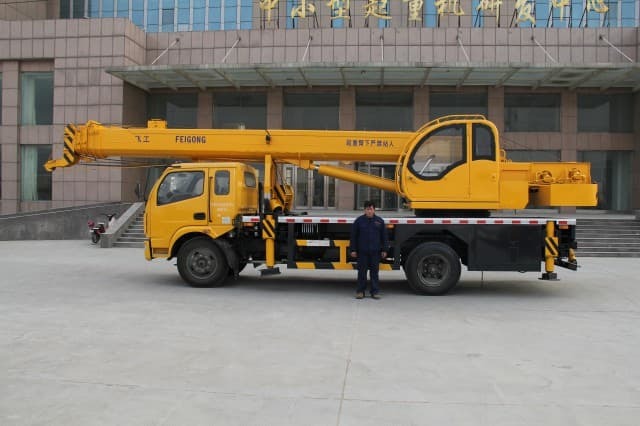 It is generally the lift manager’s job to find a suitable solution when issues arise with any of the machinery or parties involved in the transport operation. 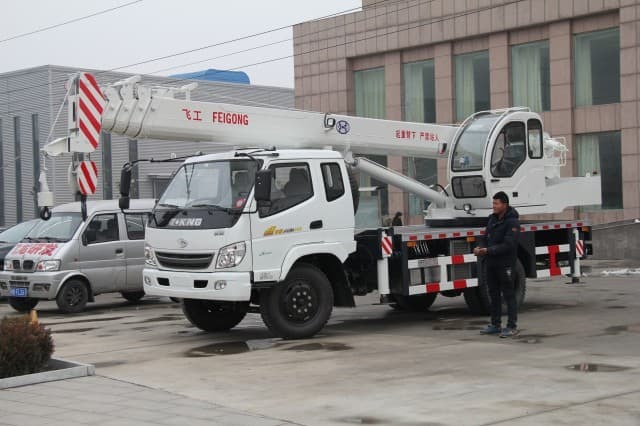 The lift manager usually decides how many employees are necessary for a heavy transport operation. This decision is commonly made once the cargo details are known and mode of transport is selected. Machinery operators, drivers and spotters work as a team under the leadership of the lift manager. Many managers write a sequential plan or schedule to reference during the operation. 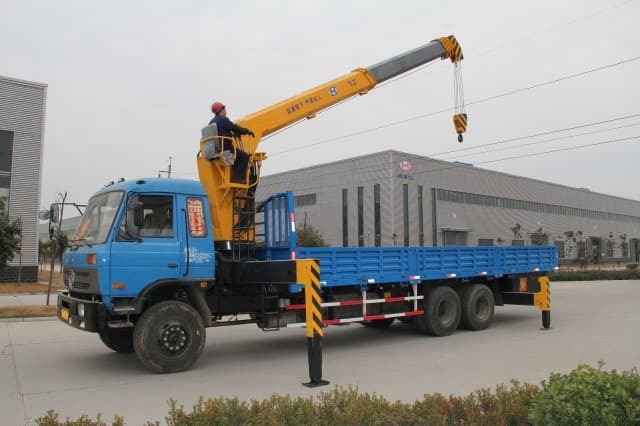 Typically, a second lift manager at the delivery location directs the efforts of the unloading team. Experience operating heavy machinery and transport vehicles is also important for this position. This experience provides a better understanding of the obstacles the team faces. 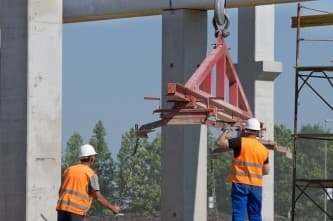 Understanding the skills team members must possess is critical for those lift managers whose role includes selecting qualified staff for dangerous heavy lifting operations. Efficient lift managers are able to plan lifts effectively, coordinate lift teams and problem solve. Organizations that do not move large objects on a daily basis may still have a qualified lift manager on staff. Lift managers may also hold other supervisory duties in the company. Job duties may change on a daily basis to include a range of shipping and receiving logistics. Many lift managers are trained and hired from within the existing company management ranks. Another area of responsibility for some in this position is client relations. Problems with a large item move may be blamed on the person managing the lift. Materials that arrive broken or were improperly packed may generate complaints. Lift managers may be asked to work directly with the disgruntled client to reach a satisfactory conclusion to the transaction.